In partnership with the City of Guelph we offer a volunteer snow removal service for eligible seniors and persons with physical disabilities. During a significant snow event, after the residential streets are plowed, volunteers visit their match within 24 hours to clear the windrow (the accumulation of snow left at the end of a driveway). The service that volunteer Snow Angels provide contributes a tremendous amount to the overall well-being of our community. Volunteering with the program is truly ‘the neighbourly thing to do’ and is a great way for families to volunteer together, or high school students to complete their 40-hour community service requirement. If you can lend a hand or need this service, keep reading! Volunteers will be responsible for clearing snow at driveway entrances left by snow plows. Anyone 14 years of age or older may volunteer for the program. Volunteers will be required to complete a screening process and complete a registration form. APPLY TO BE A SNOW ANGEL VOLUNTEER! Must reside in the City of Guelph in a single dwelling or semi-detached house with private driveway. Are unable to remove their own snow and cannot afford to pay for snow removal. Have no able-bodied person living in the household to shovel snow. Must be a senior citizen (aged 65 years or older) and/or have a physical disability. APPLY TO BE A SNOW ANGEL RESIDENT! Please note that the People and Information Network (PIN) reserves the right to ask for documentation verifying proof of disability and/or inability to pay for private snow removal services in order to ensure services are provided to those in our community who truly require assistance. 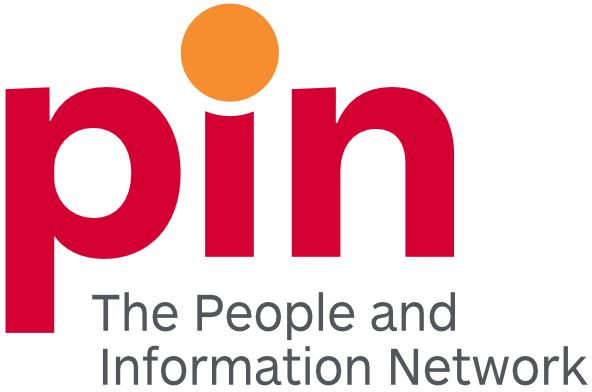 The People and Information Network (PIN) of Guelph and Wellington has played a key role in creating a strong, vibrant community for almost 15 years, connecting residents and organizations with each other. The centre is the ‘go-to’ place for community benefit organizations seeking volunteers; youth and adults seeking opportunities to engage in their community as volunteers; training and support for volunteer managers and board members; and information about community services. I’m proud to live and volunteer in Canada’s most caring community!